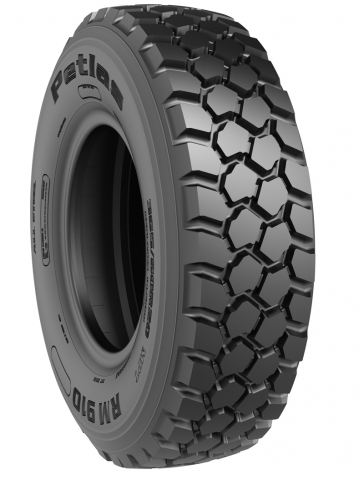 It is a special Off-Road tire developed for military vehicles and specific usage purpose. 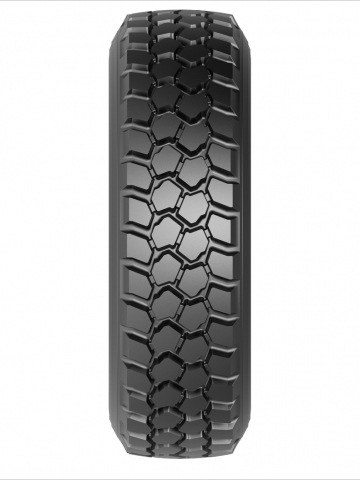 This tire is also available to use in all kind of terrains and compatible for all axes. 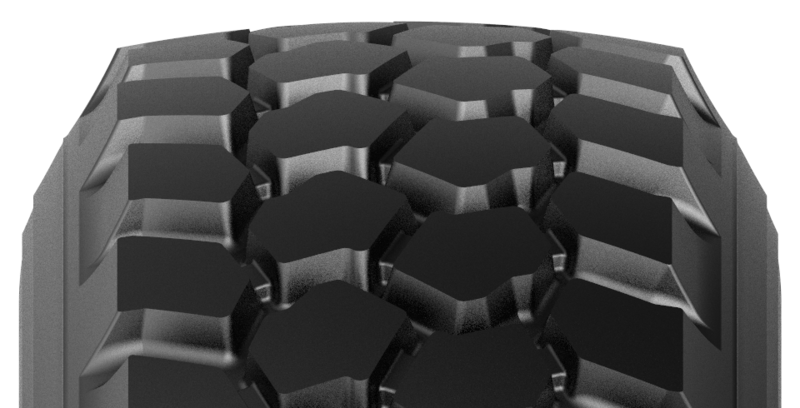 Wide channel block type tread design delivers exceptional traction and grip on any kind of surface. 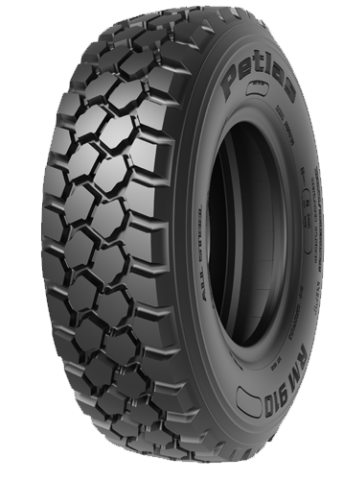 It provides quick and effective discharge of mud and snow. Blocks strengthened by connecting one another offer resistance against tear under challenging conditions.